Uncover “Ah-Ha” moments that drive insights into better product design and delivery. For a thorough understanding of an experience, we collect data and engage in dialogue with fans before, during and after your event. In order to really understand your fans’ experience, it’s important to know what they’re expecting. FansVoice engages fans before the event begins and conducts a survey using their mobile devices. Participants get a small souvenir for their time, and you get valuable insights regarding your fans’ pre-event expectations. When you rely exclusively on post-event surveys, you’re measuring only a fan’s remembrance of the actual event itself. FansVoice recruits fans to essentially create live journals of their experiences during the event, using smart phone technology. This approach helps us dig deeply into every aspect of the experience as it happens. FansVoice conducts follow-up phone and online surveys to help us understand how well the fans’ expectations were met and to identify opportunities for improvement. Online focus groups give us specific insights into the fan experience of various, pre-defined subgroups: first-time ticket holders vs. season pass holders, for instance. We turn the information into strategic, actionable recommendations. We analyze the information into custom-tailored, usable insights that will speak to your organizational goals. As we track fan behavior over time, those insights become even more valuable. 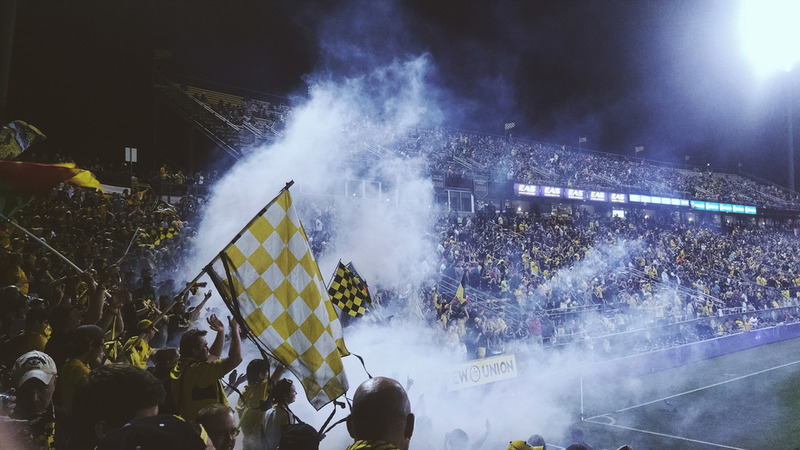 Whether you want to turn first-time ticket buyers into lifelong fans, uncover emerging market opportunities, or simply improve your fans’ experience, FansVoice has the tools and research expertise to help you do it.